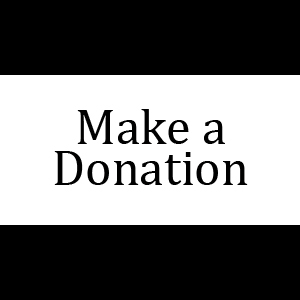 A donation can be made in any amount of $5.00 or more. We are a 501c3, non-profit organization. Your donation is tax deductible as allowed by law.